Navarra export catalogue - Fundiciones de Vera, S.A. 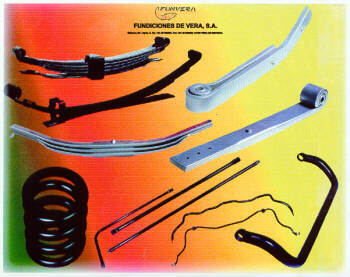 Wide experience in conception and manufacturation of multileaf, parabolic and trailing arms springs. Quality of manufacture process. 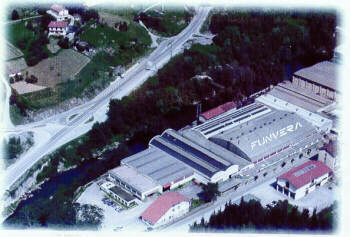 Design of the facilities needed.